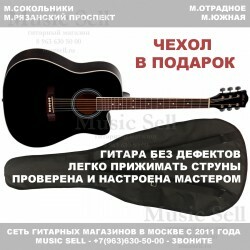 Phil Pro Dreadnought Cutaway Black + Чехол! 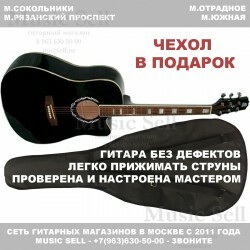 Madeira Dreadnought Spruce Black + Чехол! 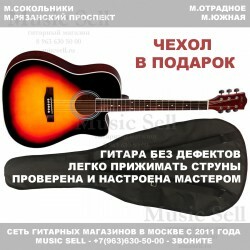 Madeira Dreadnought Spruce Red + Чехол!